Everyone wants a beautiful, white smile, but did you know that some of the greenest, healthiest foods and products can actually damage your teeth? In many instances, it all boils down to acids. Some foods are highly acidic, while others – packed with sugar – can do serious wear and tear on your tooth enamel, eventually leading to decay, unsightly cavities and gum disease without proper care and regular dental checkups. 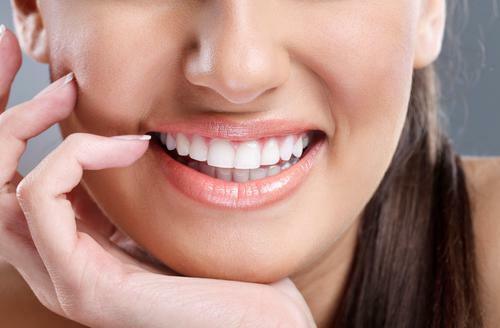 If you want to keep your pearly whites as healthy as can be, heed these tips from NYC cosmetic dentist, Dr. David Blaustein. And remember, everything can be enjoyed in moderation, just take special care to brush and rinse after snacking on one of these innocuous culprits. Sports Drinks – Following your next workout think twice before gulping down a sports or energy drink. While they’re chock full of electrolytes, many contain tons of sugar. Physicians say that sports drinks are helpful after especially strenuous exercise, but look for ones that are low in sugar, or opt for a cooling glass of iced herbal tea instead. Complex carbohydrates – Sweet potatoes, whole grain pasta and breads–these nutritional powerhouses may fuel you with energy, but healthy carbs can still do a number on your choppers. 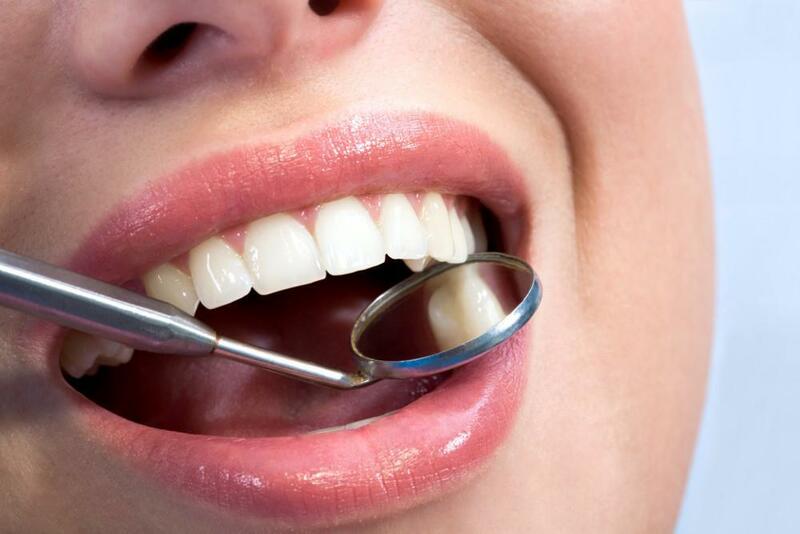 Enzymes in your saliva convert the carbs into enamel-eroding sugars. However, there’s no reason to switch back to white bread or rice, just make sure you brush after your meal. Dried fruits – Unlike their fresh counterparts, which are packed with water and good for your smile, dried fruits actually trap sugar on the teeth, thanks to their non-cellulose fibers. So next time you’re munching on sticky sweet dried pineapple, brush and floss immediately afterward or grab a stick of sugar-free gum to rinse off the acids. White wines – Wine lovers should know that Chardonnays, Pinot Grigios, Rieslings and Sauvignon Blancs can do just as much harm as their robust red cousins. Again, it all comes down to their acid content, which can leave your teeth vulnerable to bacteria-causing cavities. If there’s no time to brush, here’s a simple low-cal solution: just swish with water after each glass. Health Juices – Periodic juice cleanses are all the rage. But whether you’re making these juices at home or buying them pre-made, consider the sugar content in each glass! Even nutritious veggies like beets are brimming with sugar (and staining capabilities). The answer: Flush those toxins away, but enjoy your juices with a straw, which keep the acids from teeth. Keep in mind that your favorite dairy products – including Greek yogurt and that soft French cheese you crave—are great for your dental health! That’s because they’re packed with phosphates, calcium, Vitamin D and other essential minerals that can buffer acids and help keep your tooth enamel intact and healthy. 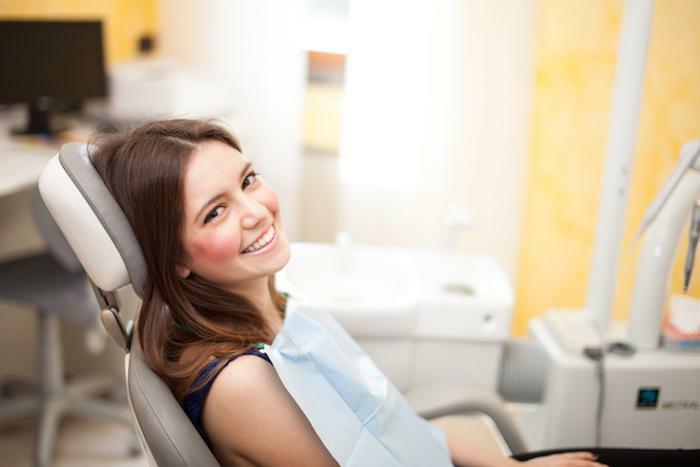 Dr. Blaustein and his staff at Chelsea Dental Aesthetics offer advanced cosmetic, general and restorative dentistry treatments, including laser teeth whitening, porcelain veneers and same day implants for those who want a dramatic smile makeover. No matter what state your smile is in, Dr. Blaustein can help you achieve your aesthetic goals and give you the assurance to smile with confidence for years to come! 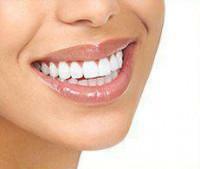 Call 347-774-4085 and schedule a private consultation with one of the best cosmetic dentists in Manhattan.